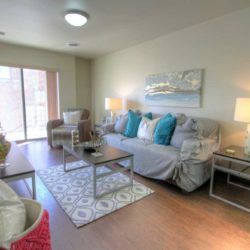 only moments from campus making our residents' lives easier. 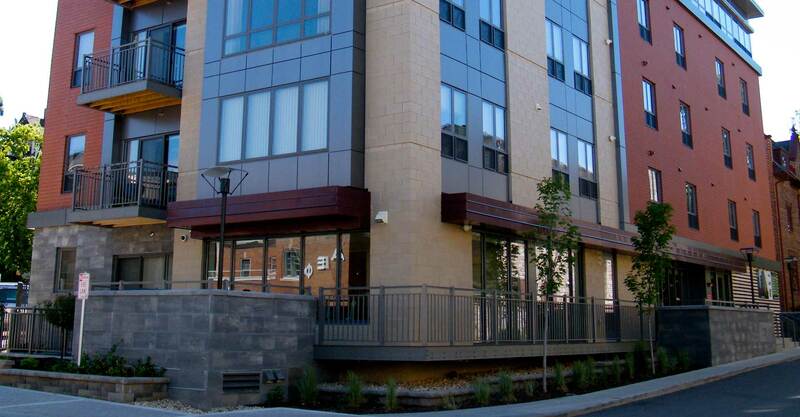 Location, Quality Living, Community all intersect at 229 Lakelawn. 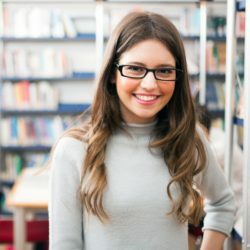 with the closest proximitiy to campus. apartment remain contact us for more information. 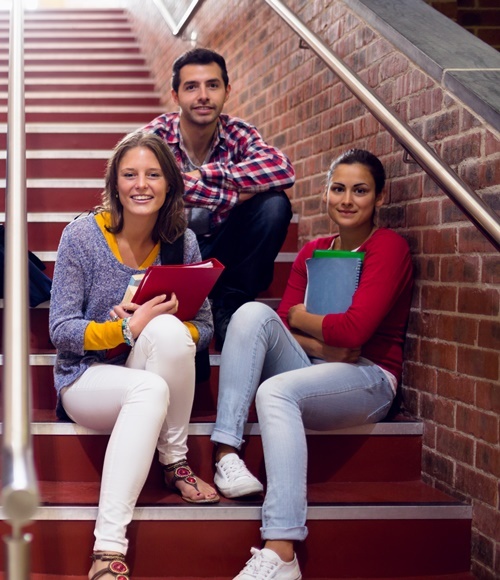 The University of Wisconsin-Madison area is the city’s most vibrant sought after urban community. Filled with some of the city’s best restaurants, shops and entertainment venues. 229 at Lakelawn is in the heart of the Downtown Madison’s student living right off of Langdon Street on the edge of the University of Wisconsin Madison Campus. 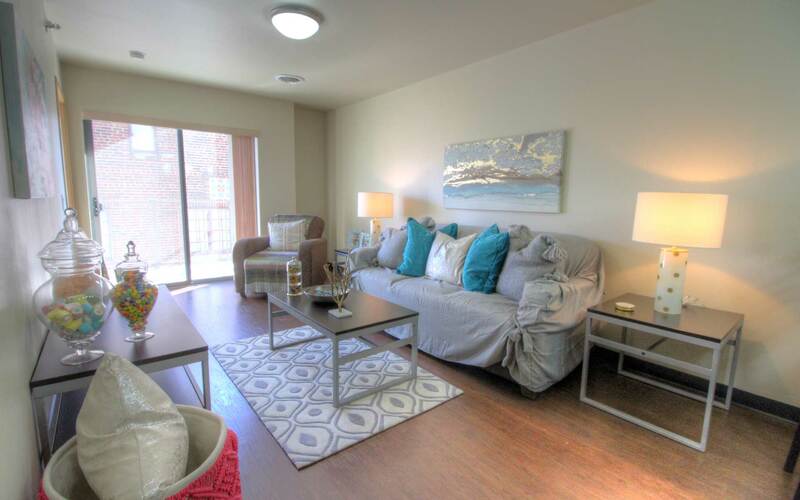 If you’re searching for UW Off Campus Student Housing 229 Lakelawn is the perfect place to call home.  229 AT LAKELAWN LUXURY DOWNTOWN MADISON STUDENT Apartments. 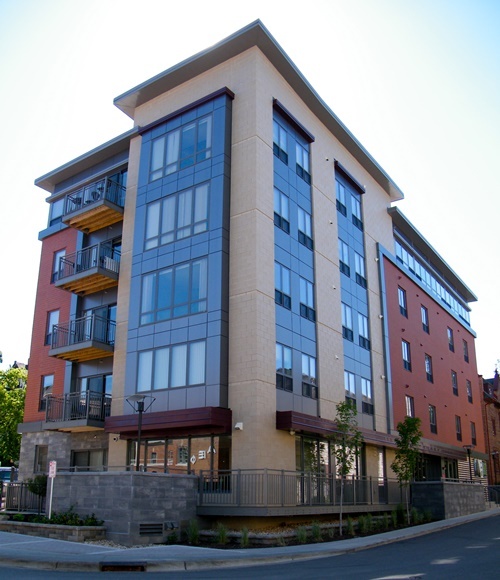 A new era for downtown Madison has begun and 229 At Lakelawn Apartments is in the heart of it. 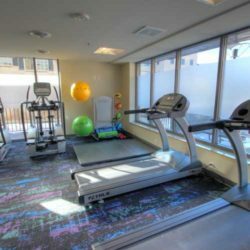 Located in the downtown Madison area, you’ll have a new perspective on life and leisure. 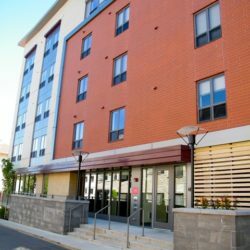 View our off campus student housing apartment amenities and learn more. Our interior features in each student apartment offer a modern flair and showcases University of Wisconsin-Madison student living. 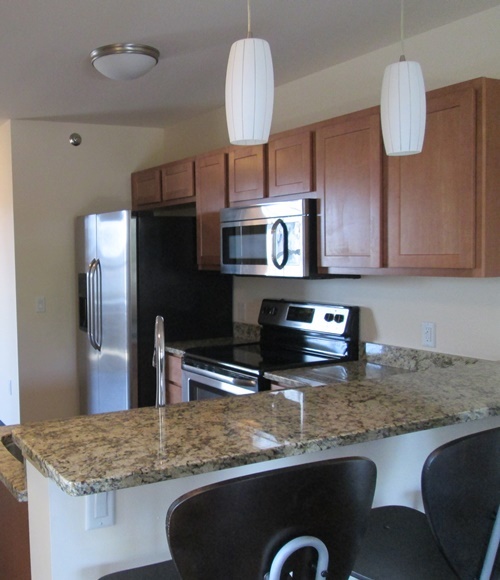 Our limited apartment floor plan options are unique, spacious and impeccably designed. 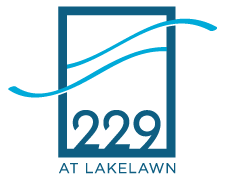 If you are searching for the best UW Off Campus Student Housing contact us today to learn more about calling 229 Lakelawn home!